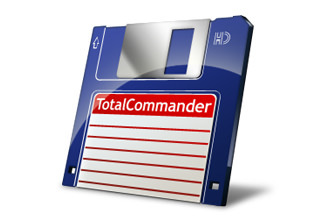 Total Commander portable is a file manager for Windows similar to the Windows Explorer. But Total Commander uses a different approach: it has two fixed windows side by side like a well-known file manager for DOS. Compare editor, cursor in lister, separate trees, logging, enhanced overwrite dialog etc. If there are duplicate names, or names that already exist, offer to auto-rename to “name (2).ext”, “name (3).ext” etc. Undo now supports multiple undo steps (Undo multiple rename operations).